A lifetime of experience meets a fine artist's touch. Great dentistry runs in the family. We are proud to work and live in such a wonderful community. of the Little Silver area for over 35 years. Come in and see what all the smiling is about. When looking for a dentist in the Little Silver area, you only need to come to one office. We offer a wide range of services for all your dental needs. Start and complete your treatment under one roof. For over 35 years, we have been providing the highest quality dentistry to the Little Silver area. Personal attention and respect for your time are always our goal. Our patients are our family. Dr. Carlos’s lifetime of experience and expertise are unmatched in the area. 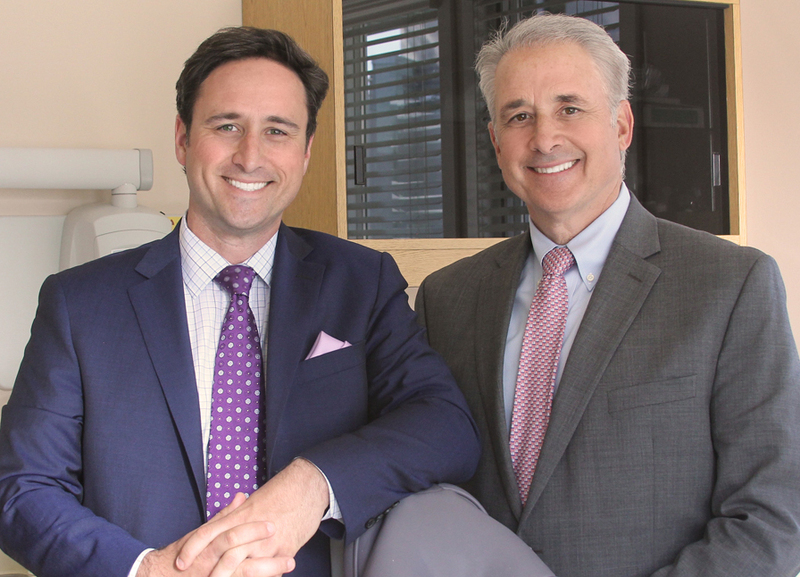 His son, Dr. Brian Meulener has a Masters in Fine Arts and an eye for esthetics. 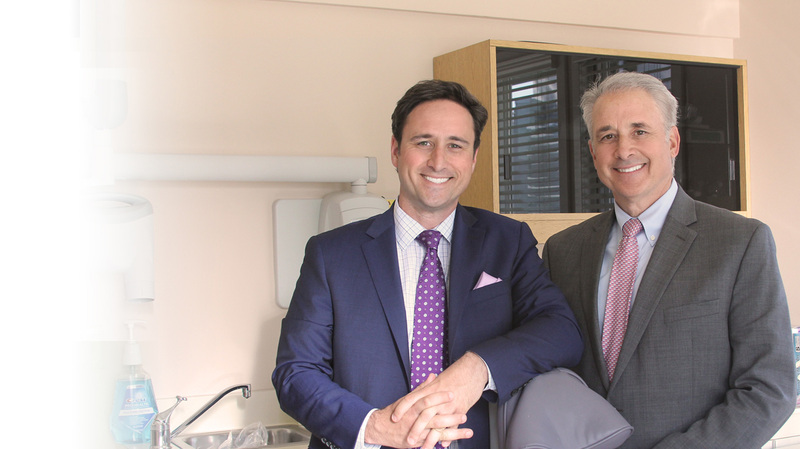 Together they offer their patients the finest comprehensive dental experience in the area. We use cutting edge techniques and equipment; we have a small, friendly staff; and our office is warm and inviting. We invite you to make an appointment and become part of the family. practicing for over 35 years.